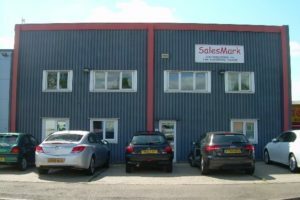 Our Client, was looking to buy the freehold of an industrial unit in St Neots, Cambridgeshire and wanted to understand the condition of their proposed investment. The unit was occupied and whilst the tenants full repairing and insuring lease had a number of years to run, our Client wanted to identify the building defects and other potential issues which might impact on his investment. We were instructed us to carry out a building survey and undertook an inspection of the external and internal elements, using an access hoist to inspect the roof areas. A report was then prepared which provided the client with details of the defects identified and made recommendations for the remedy of those issues. The report enabled the Client to complete his acquisition of the building with an understanding of its condition and the potential issues that may impact on the building in the future.